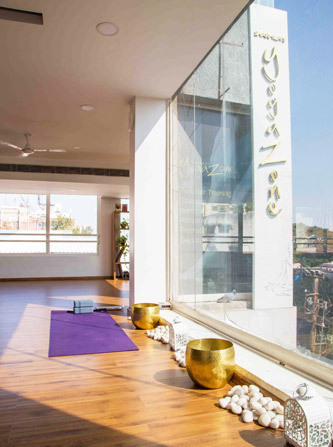 At Sharmila's Yoga Zone, we offer you an opportunity of breathing life into your practice – whether are a beginner or a seasoned practitioner. We do this by providing the right environment, the best instructions and exposure to different authentic yoga traditions and practices. 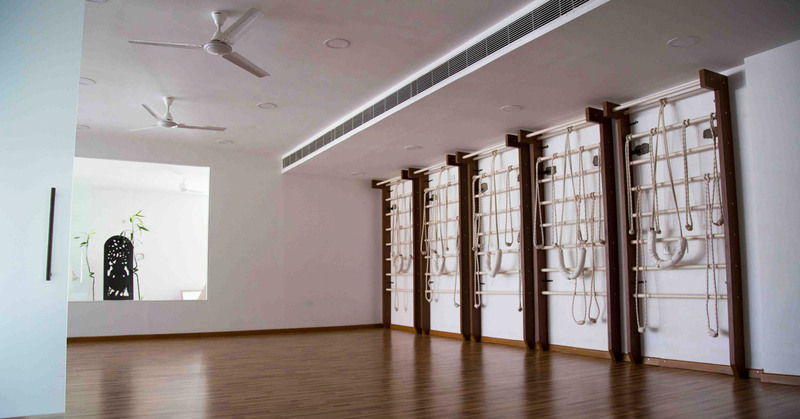 We are inspired by the teaching and practices of the Bihar, Iyengar and Asthanga School of Yoga, and includes Hatha flow and Ashtanya. Iron Yoga for Weight Loss. 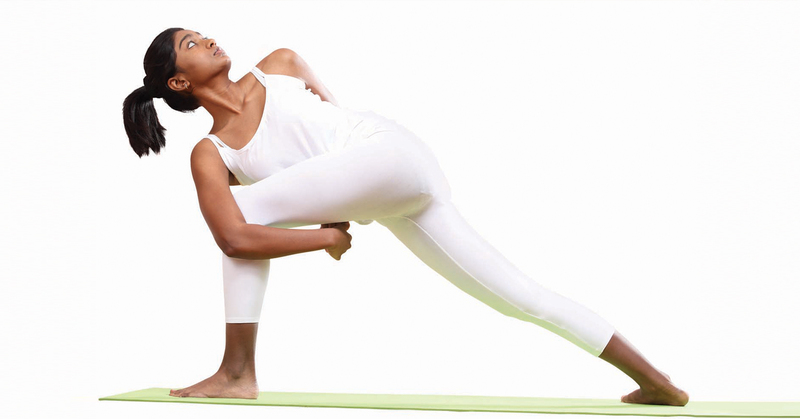 Yoga Intensive Teacher Training Course. If you have any questions, please contact us or visit our classroom at Plot No.72, Gaffar Khan Colony, Road No.10, Banjarahills, Hyderabad- 500 034.